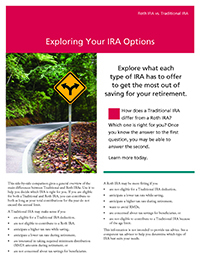 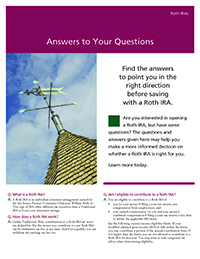 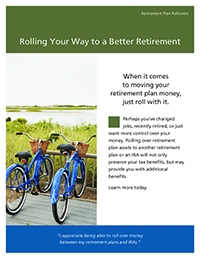 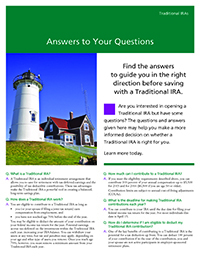 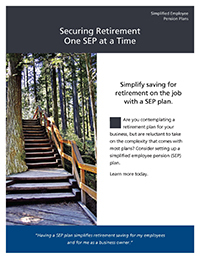 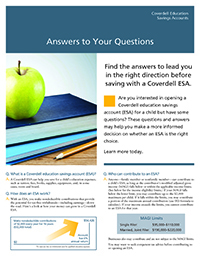 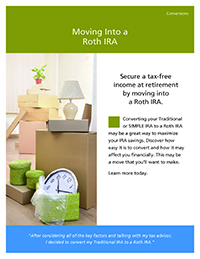 Please click the image below to be link to the matching brochure for more information about IRAs (Individual Retirement Accounts) by topic. 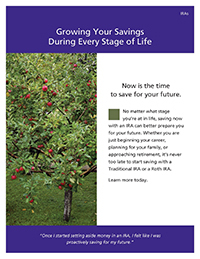 Please check our Savings Rates to determine if a rate applies based on the balance in the account. 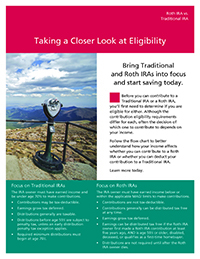 Dividends are determined by our board of directors, posted monthly and are subject to change.